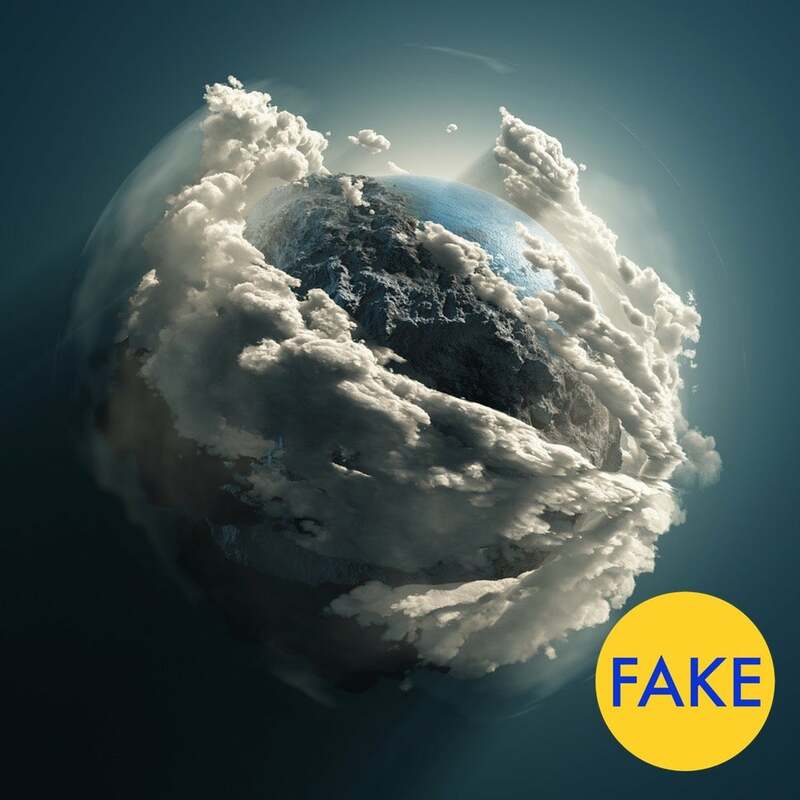 Have you seen this photo of Earth from the perspective of the Hubble telescope? Well, it's 100 per cent fake. 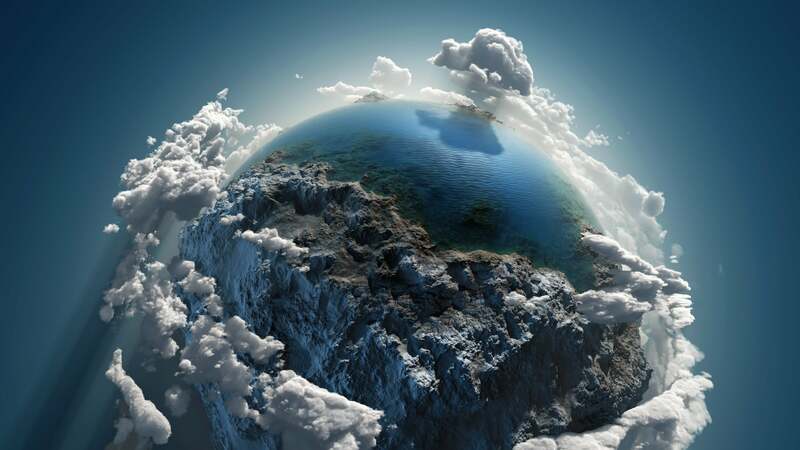 It's a stunning image, but it's actually computer generated. And there's still some confusion over who first created it. Snopes figures it's from 2013 and done by an artist named Mike Kiev. But I suspect it's much older, and perhaps not originally created by Kiev. You can find the image at the stock image site Shutterstock. 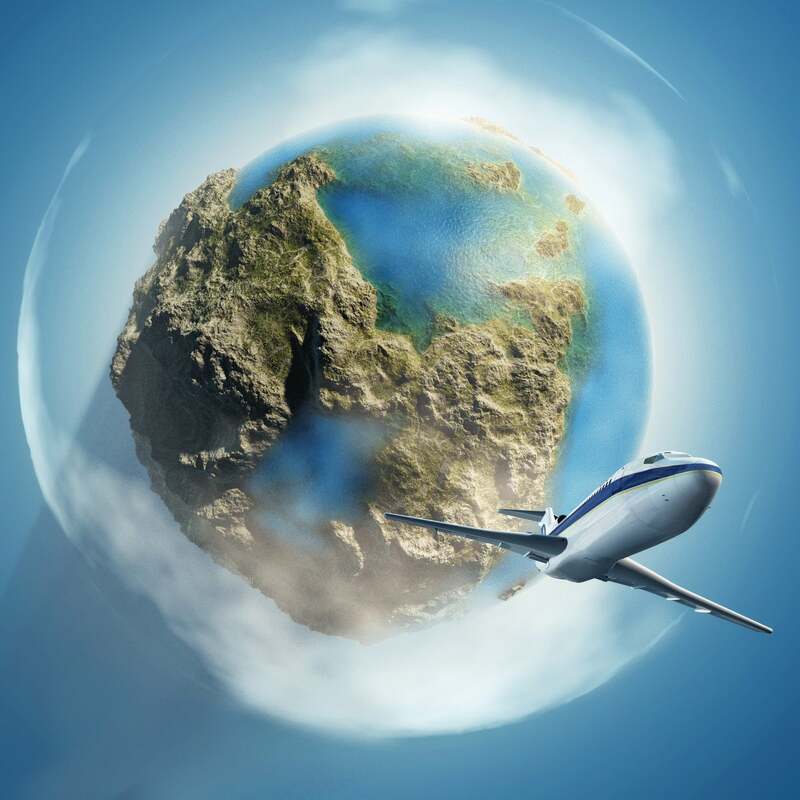 That's where similar images from the same unnamed source include many different variations of this image, including many with aeroplanes both large and small. There are also many different variations with various cloud formations, none of which are present on Mike Kiev's DeviantArt page. 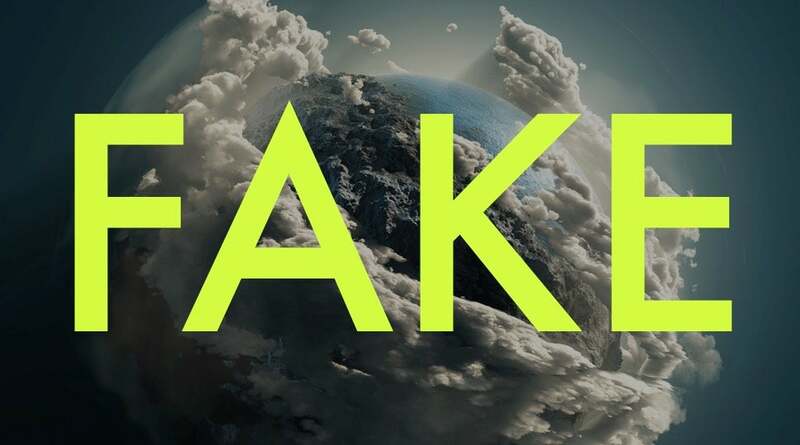 Whether they're the work of artist Mike Kiev or not, there's one thing we know for sure: They're completely fake. What does Earth actually look like from space? 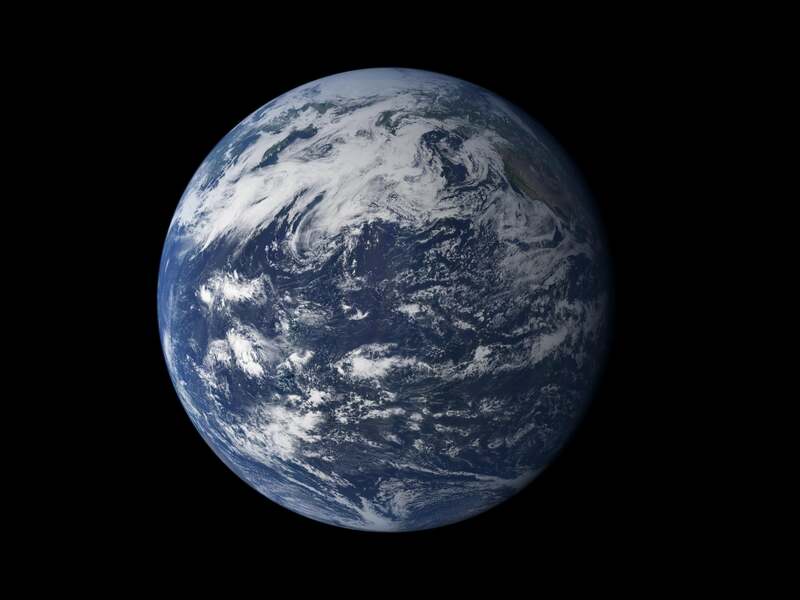 Here's a 2011 photo from NASA showing the Pacific Ocean, reminding us just how much water covers our planet.